Each year Macdonald Realty agents and offices are active in their community through a variety of local events and charitable initiatives. 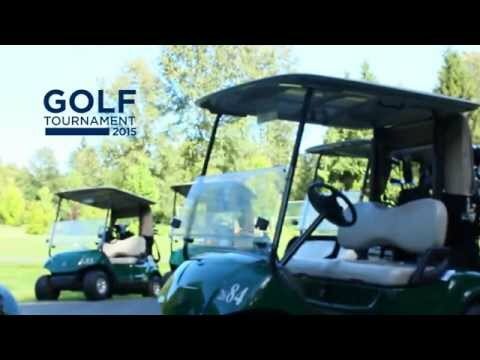 Macdonald Realty’s Annual Charity Golf Tournament raises funds for BC Cancer Foundation. Here’s a video of the fun had by everyone at our 2015 event. Macdonald Realty continues to be a generous supporter of Arthritis Research Canada (ARC). Arthritis Research Canada’s dedicated scientific team is focused on ground-breaking research, finding new ways to prevent arthritis and understand key causes of complications caused by arthritis, such as heart attacks, strokes, hip fractures and lung disease. Arthritis affects 4.6 million Canadians, 600,000 of whom live right here in British Columbia. With more than 100 types of arthritis including osteoarthritis, rheumatoid arthritis, lupus and gout — it is now the most costly chronic disease in Canada and the biggest factor in work disability and job loss. Arthritis Research Canada is committed to changing those statistics. In response to the critical need for additional hospice and palliative care beds in the Vancouver area, the Vancouver Hospice Society is raising $4.5 million to create a new freestanding hospice in our community, the first on the west side of Vancouver. Macdonald Realty Ltd. donated over $12,000 last year for this great cause. Macdonald Realty is pleased to have an ongoing partnership with BC Cancer Foundation. In the past we have donated over $15,000 to support the BC Cancer Foundation’s research into palliative care, pain and symptom management. Recently through our annual company golf tournament, Macdonald Realty donated funds for an early detection of Lung Cancer Research. Community involvement is an important part of our business. Please contact the Managing Broker of your nearest Macdonald Realty office directly with any community events or charitable activities.